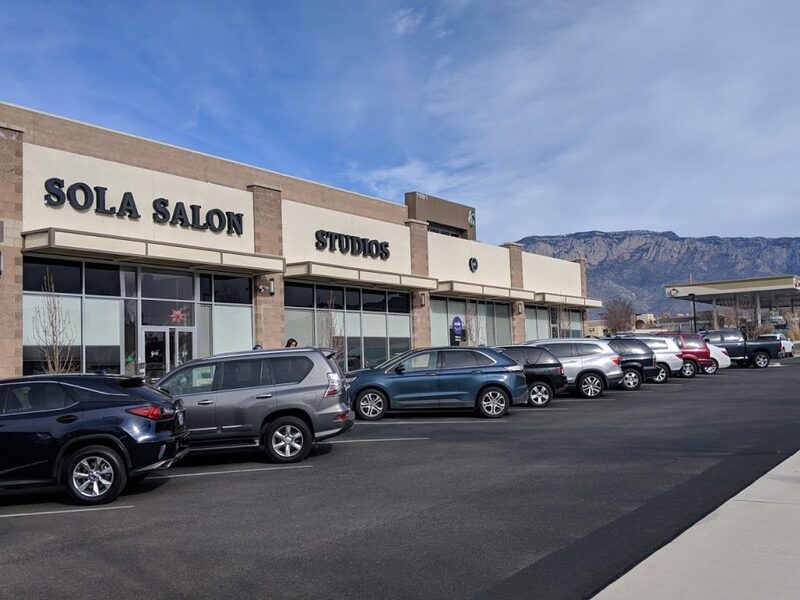 Directions to our location: About Face is conveniently located in Sola Salon Studios, centrally located off Paseo Del Norte and Wyoming Blvd, 7501 Holly Ave NE, in the Albuquerque north east heights area. 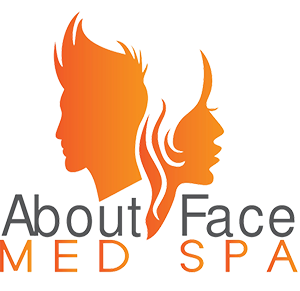 When you become an exclusive client of Ms. J’s, you will come to know what it means when her clients describe About Face as a TOTAL EXPERIENCE. Ms. J draws from her universe of multiple disciplines including her knowledge of energy medicine and her 20 years’ worth of knowledge in family medicine and emergency medicine to individualize your sessions based on your needs and concerns. Don’t hesitate, schedule a consult now.